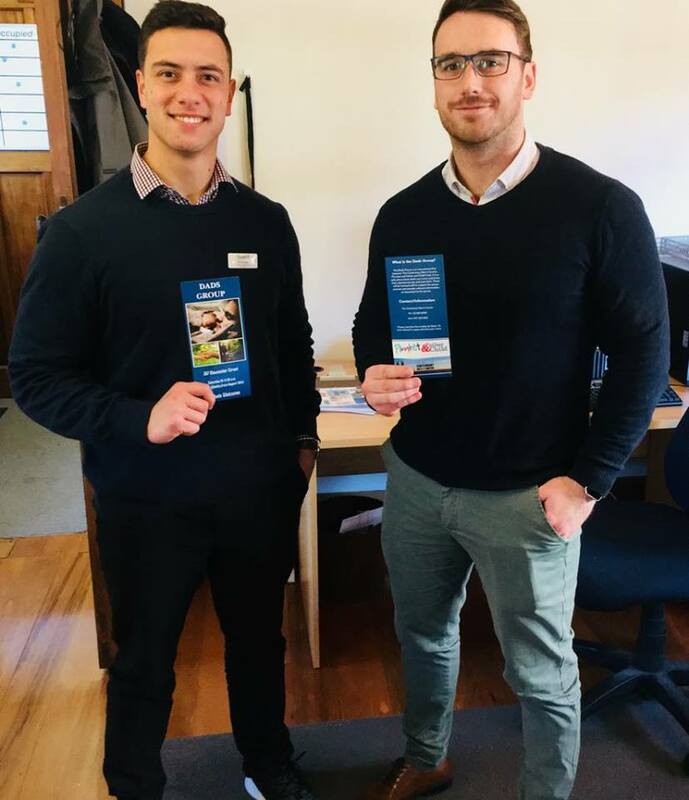 The Canterbury Men's Centre (CMC) is proud to announce our new Dads Group - a new partnership between the CMC, Canterbury Plunket Society and Father and Child Trust. This is starting on Saturday 18th August 2018 and will be held weekly every Saturday at 10am. Contact Karl at the Canterbury Men's Centre to find out more (03 365 9000). Pictured is Ethan from Plunket (left) and Karl from the CMC (right) who will both be facilitating the group process. Order copies of the Dads' Group flyer from Karl Belcher at CMC (karl[at]canmen.org.nz).